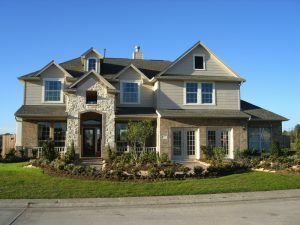 Best Buy Windows & Siding LLC of Trophy Club, TX has a team of experts with more than 100 years of expertise offering the highest quality home improvement products to Texans. We have been selling and installing custom replacement windows, vinyl siding, and professionally designed patio covers in the North Texas area for more than 30 years. We take pride in knowing that we deliver the best products and highest customer service every time we work with homeowners and businesses throughout the DFW area. Split between Denton and Tarrant Counties, Trophy Club holds a population of nearly 7,400 residents. The town offers a range of housing options, with houses valued anywhere from $100,000 to $1 million. The Trophy Club Country Club is the home of two premier 18-hole golf courses, including the only course designed by Ben Hogan.